When tenants aren’t playing nice, what you do next will set the course of events to follow. Follow these guidelines from eviction experts and avoid costly mistakes. How Solid Is Your Residential Lease Agreement? Tenant Not Paying Rent, Now What? Property Litigation is a unique area of law and Specialist Eviction Attorneys are a scarce breed. 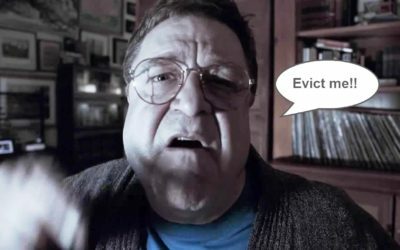 Find Eviction Lawyers near you.